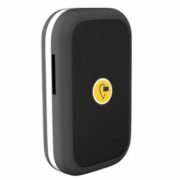 Letstrack, has recently launched its PREMIUM SERIES of real-time tracking device for fleet management companies. In order to minimize the cases of robbery and theft in low connectivity areas. 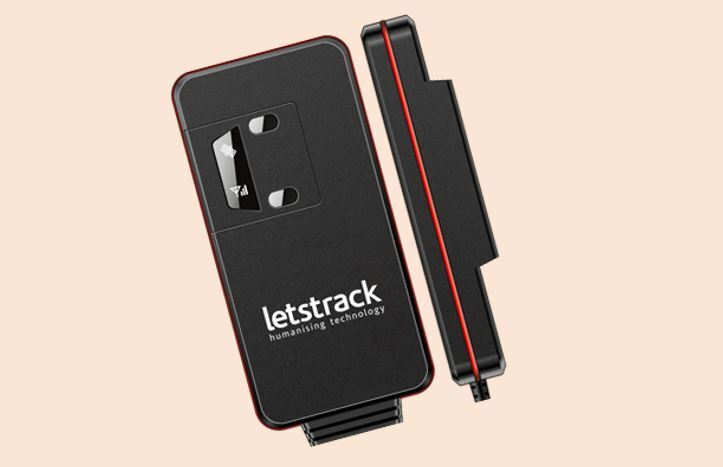 According to the company, Letstrack’s Premium Series device works even in unstable network areas to keep the owner updated about the location of his vehicle and driver. The price of the device in India ₹ 8999. In addition, Letstrack Premium series has added an SOS button, also known as Rescue feature which is meant to be used only in an emergency for driver or passenger safety. By pressing the SOS button, an instant alert is sent to the vehicle owner via a notification on the app or email. The device is lightweight which is easy to keep in a bag, pocket or fastened with the belt. It comes with one year warranty and professional installation support to offer reliability to customers. 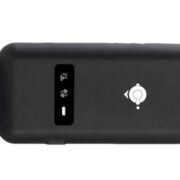 Even in the most remote areas with an unstable network, you will be covered by a GSM frequency band of 900/1800 or 850/1900 MHZ. In an emergency, simply by clicking the SOS button. The location can be tracked easily by the GPS satellites and an alert will be sent instantly to your chosen recipients via a notification on the app and email. Add unlimited devices in the Letstrack application for tracking your family’s cars and bikes or a fleet of various vehicles like cars, vans, trucks, cabs etc. across the Globe. It gives you real-time view and history of all your vehicles on one easy to use the screen. Engine-Cut is a premium feature. If you see your vehicle moving when it shouldn’t be, you can take control with just one click to immobilize the vehicle from the palm of your hand. Whether used at night for added security or in an emergency, this is a must-have feature. Whichever mode your tracker is in, the location on demand feature allows you to fetch it’s real-time position. After being, stationary for 10 minutes, your tracker will go into sleep mode. This increases the time between charges. When you move again, the built-in motion sensor automatically wakes the tracker up. With this feature, you get alerts when your car is towed away anytime and anywhere. This feature works when the engine is on or off. See the average value of fuel consumption, the average distance traveled, average speed and so much more on this screen. This fantastic feature enables you to save money by seeing key data linked to each vehicle you track. This feature helps you track the movement of your vehicle on a specific journey. Whenever the vehicle stops for more than 5 minutes during a journey where the feature is switched on. The alerts can be dismissed or snoozed straight from the app. This is a vital feature is you are relying on other people to transport family members or valuables. Upon activation, It prevents your car from being stolen by switching the engine off when someone tries to switch it on. The sensor detects changes in the pace of the car with respect to the time and sends an alert message. 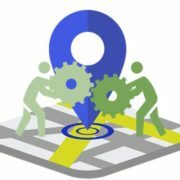 Your online web portal will show you up to 60 days of GPS history and all other reports like distance traveled and maximum speed. The built-in motion sensor in your device, combined with the GPS data, enables our app and web platforms to calculate a driver behavior score. This amazing feature helps you monitor certain drivers and helps increase safety. Info Graphs: Our beautiful information graphs add extra content to our value screen. Being able to view extended data through easy to read graphs and other graphics gives a fantastic visual aid to maximize the use of all the features Letstrack offers. View information like distance traveled, average speed, maximum speed, engine on time, average stop time and a number of stops. Police Alert: In a step towards making the country safe, we are the first-of-a-kind to add a Police alert button. We automatically call the nearest police station to the vehicle and send them for assistance.